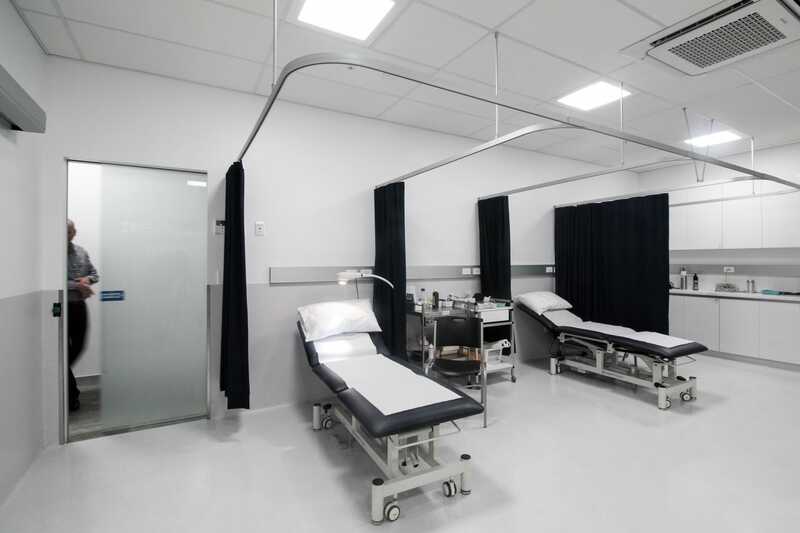 Victoria Tower Medical is Sydney's state of the art multidisciplinary facility, with a fully equipped treatment room. The treatment room has three comfortable beds and a triage room providing a clean and welcoming environment to patients. 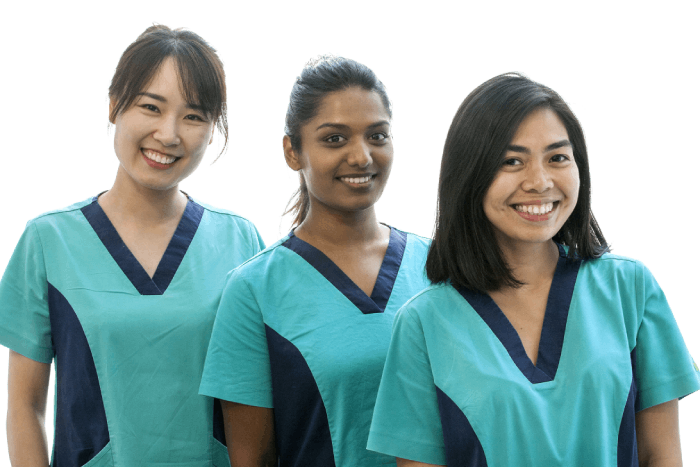 You will be taken care of by our registered nurses, who provide best quality of nursing care through efficient, respectful, safe and timely services to our patients. Our nurses provide services such as vaccination, cryotherapy, dressing change, ear syringing and INR (and many more) in the treatment room.